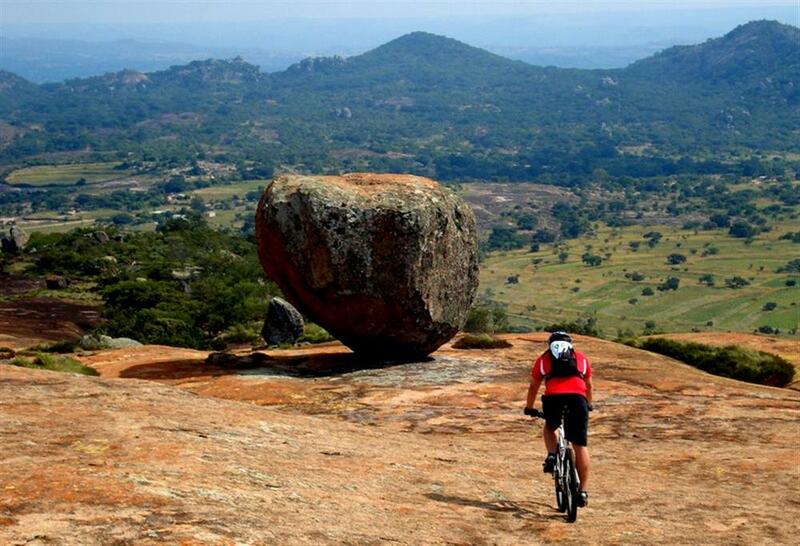 Big Cave Camp is situated on top of an enormous granite whaleback commanding spectacular views across Matobo National Park. Accommodation is in 7 thatched A-frame cottages, each with en suite bathroom and private balcony. 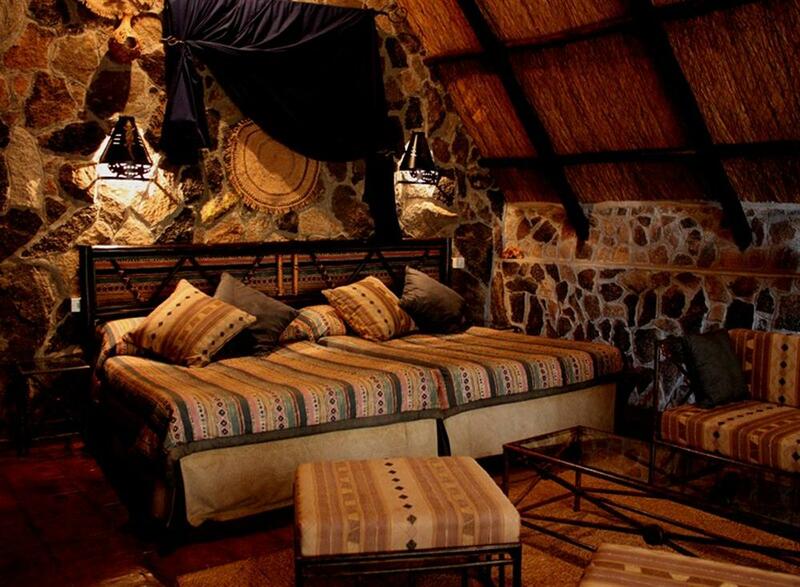 The cottages are built of granite under thatch, which ensures they are cool in summer and warm in winter. All cottages have an en suite bathroom and private balcony, and there is also a honeymoon suite as well as family rooms for those with small children. 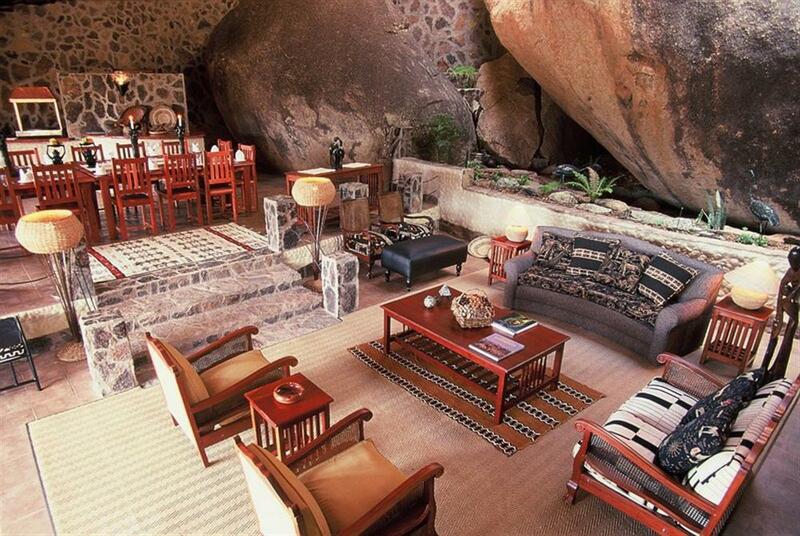 The central living areas of the camp are set against a backdrop of massive boulders that form part of the design of the structures. 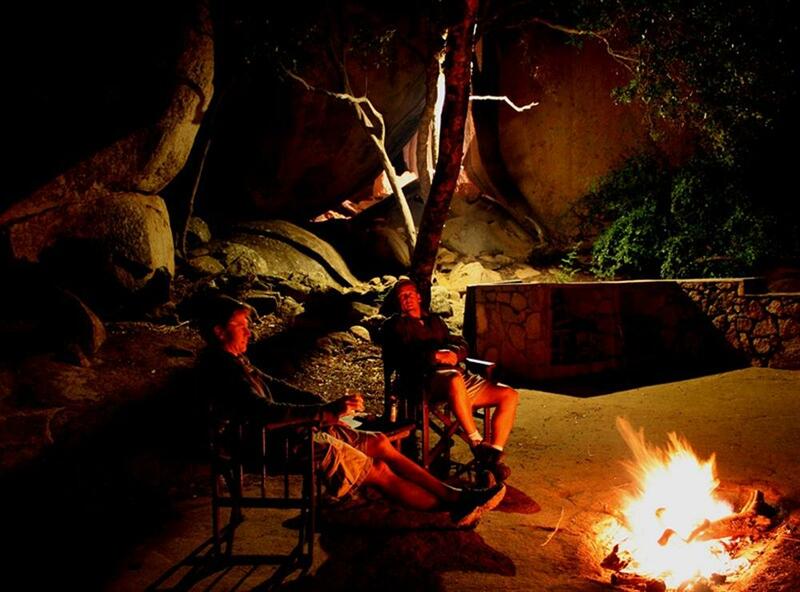 The Leopards Lair includes a teak bar, lounge and communal dining area. The adjacent library is a cosy retreat for those wishing to spend a quiet moment learning more about the history of the area. 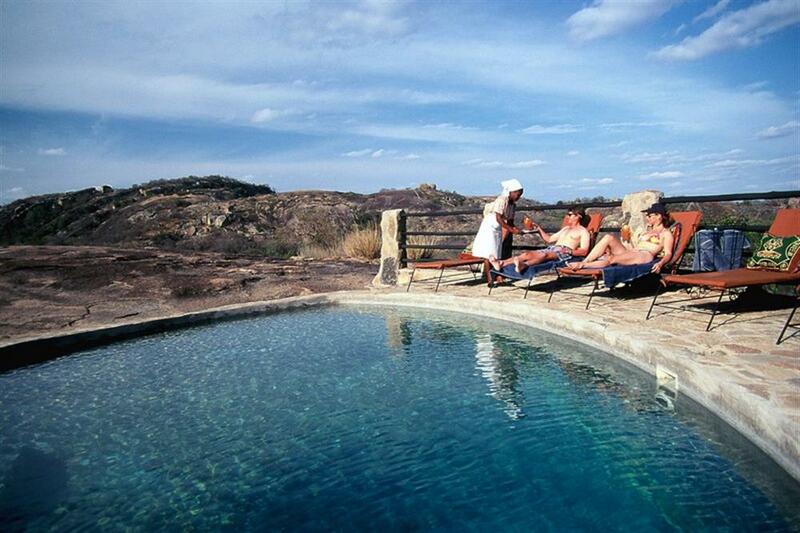 Outside, the natural rock pool and sundeck is a cool contrast to the warm granites that surround the pool. 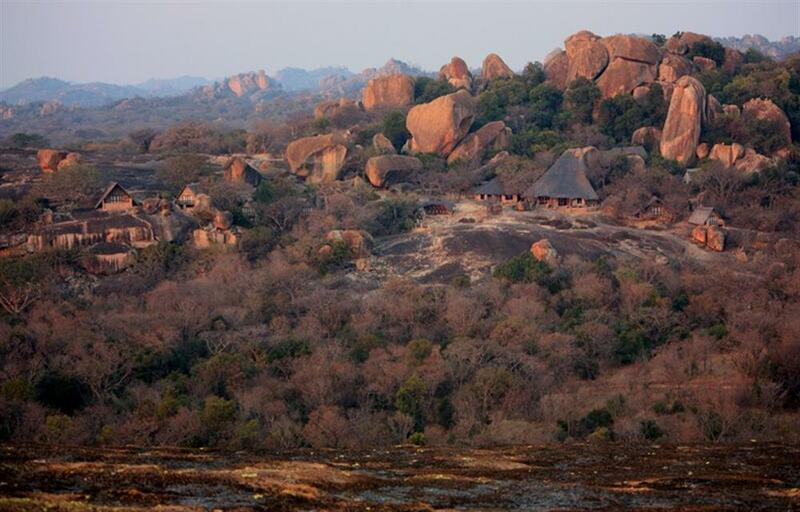 Big Cave Camp borders the Matobo National Park and game viewing is done both on the private property as well as into the Whovi Game Park. 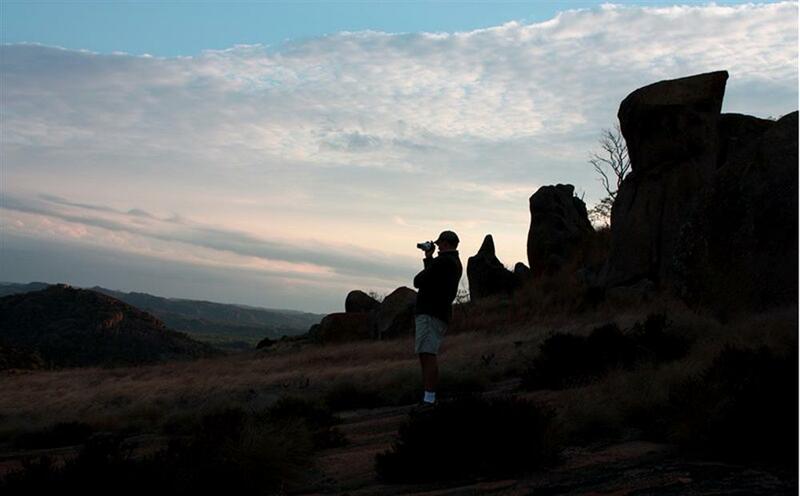 The Whovi wilderness area is a specially protected area for both white and black rhino. 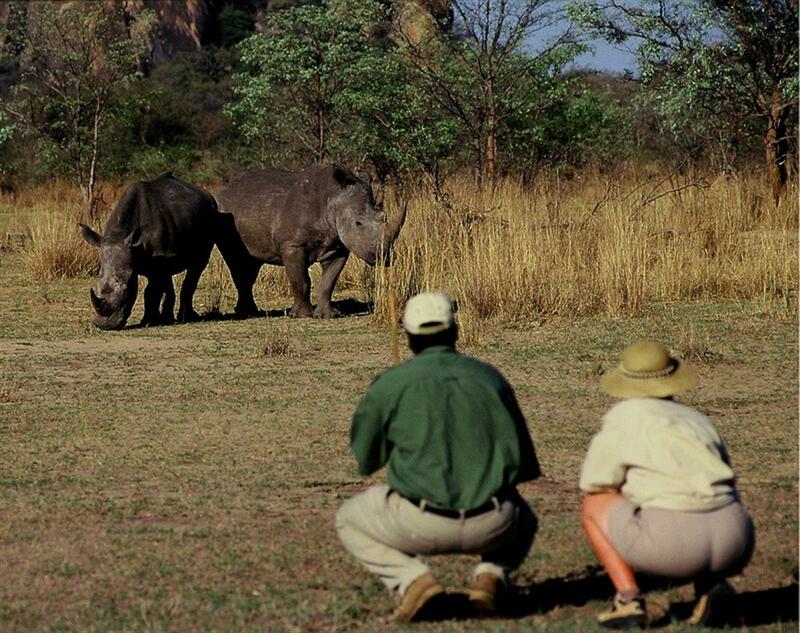 Matobo Hills has the last significant population of rhino in Zimbabwe, and the best way to view and photograph these rare creatures is on foot, with a professional guide. 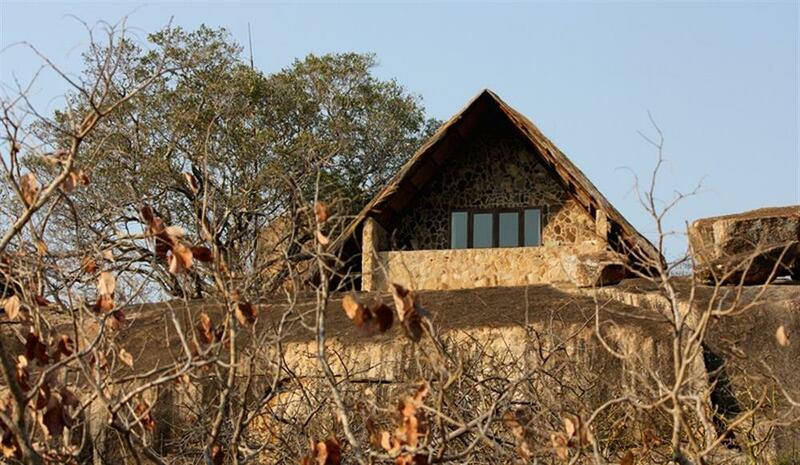 Big Cave also offers drives into the Whovi Park with a professional guide to view not only rhino, but also leopard and a selection of plains game. Night drives in the Big Cave wilderness area can be enjoyed (depending on the time of year) to view the elusive nocturnal creatures of the Matobo Hills.